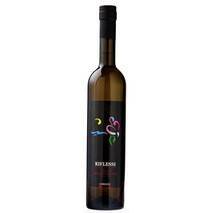 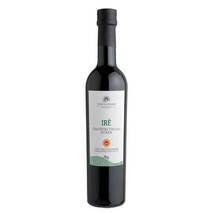 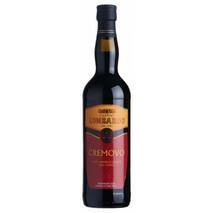 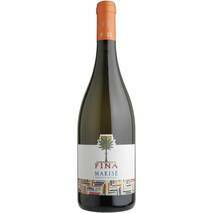 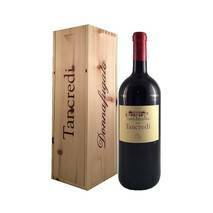 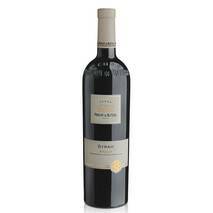 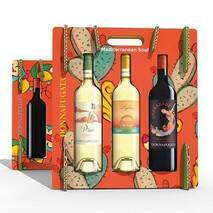 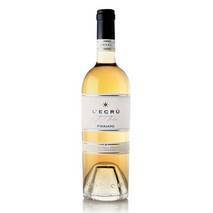 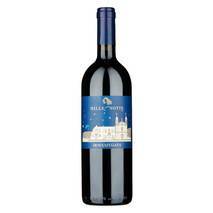 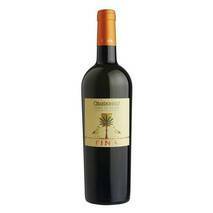 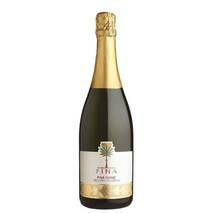 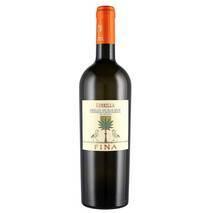 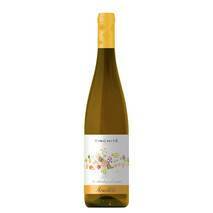 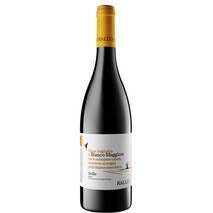 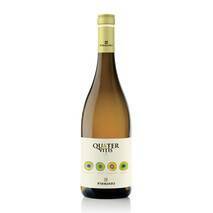 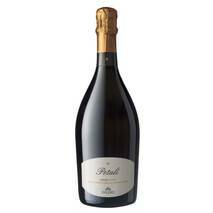 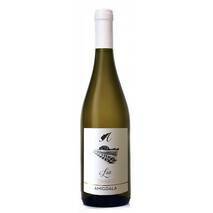 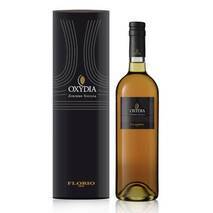 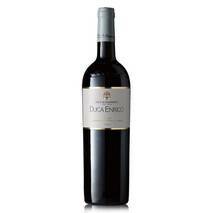 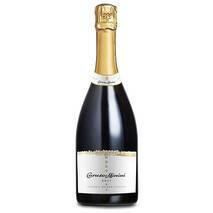 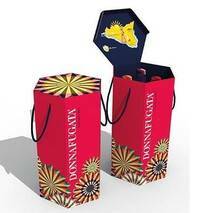 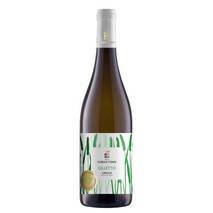 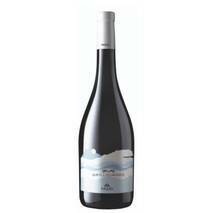 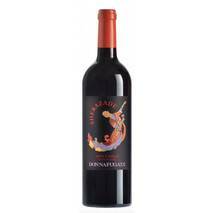 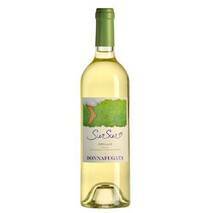 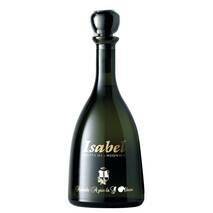 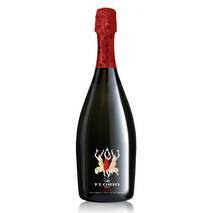 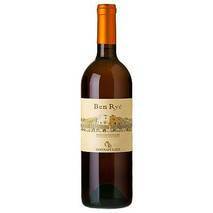 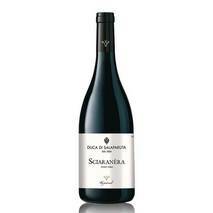 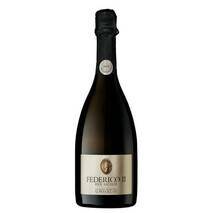 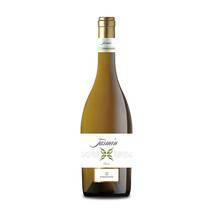 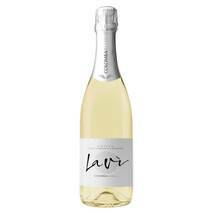 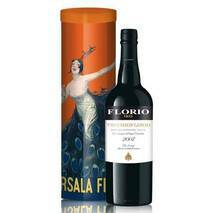 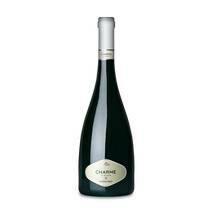 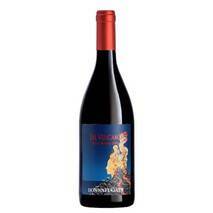 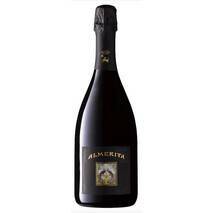 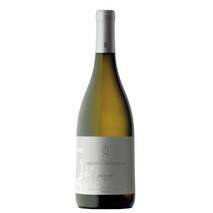 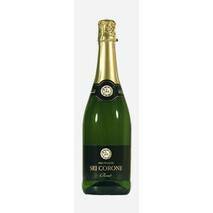 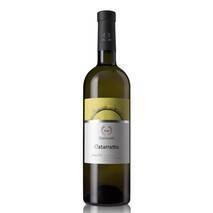 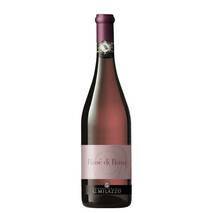 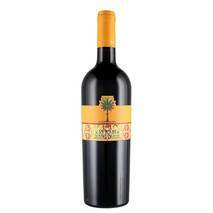 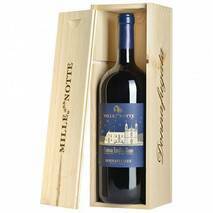 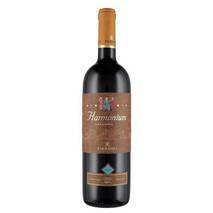 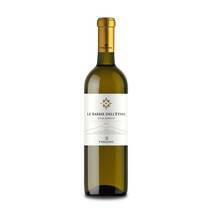 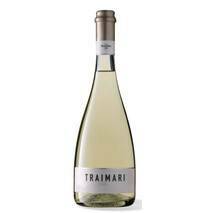 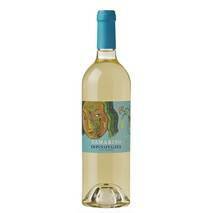 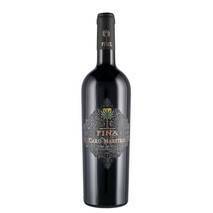 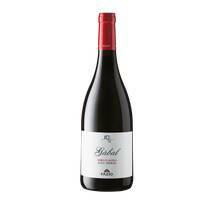 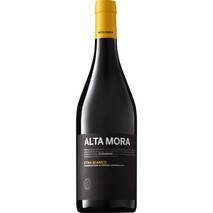 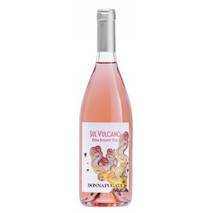 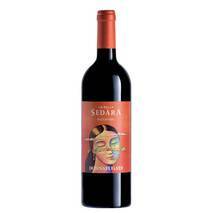 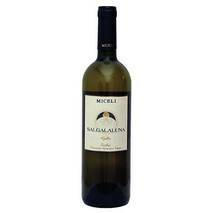 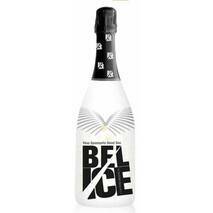 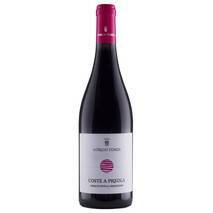 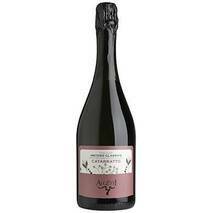 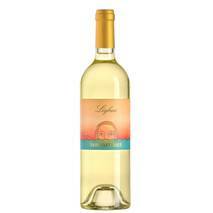 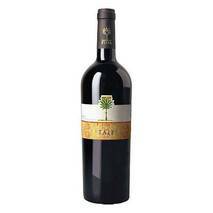 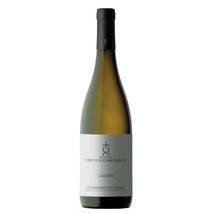 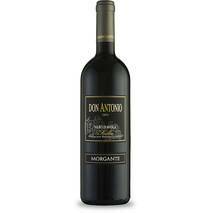 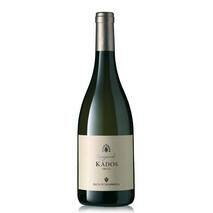 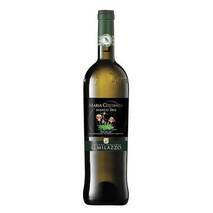 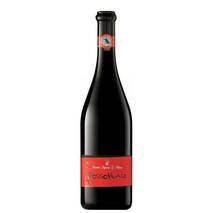 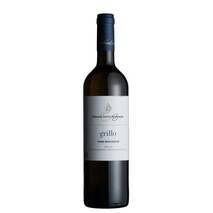 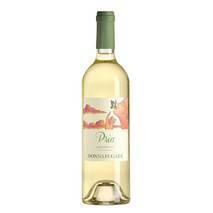 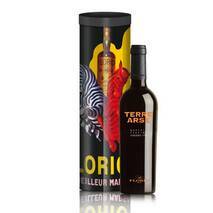 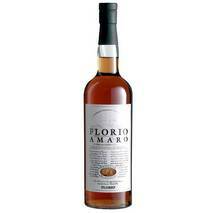 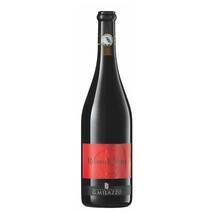 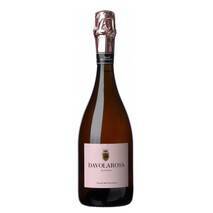 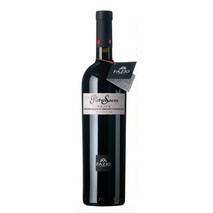 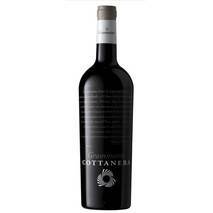 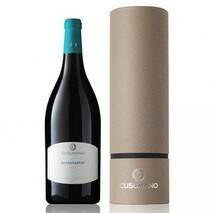 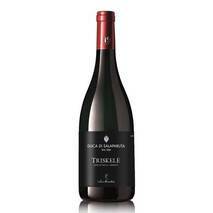 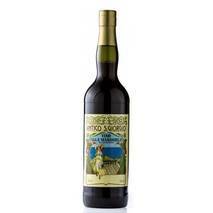 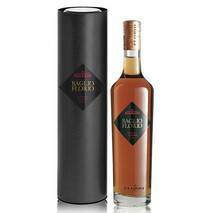 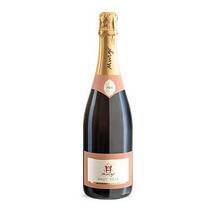 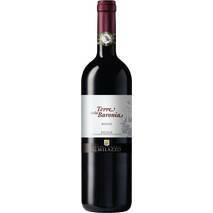 A wine of great value that goes well even during meals and in particular with dishes based on fish, molluscs and shellfish. 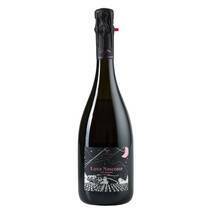 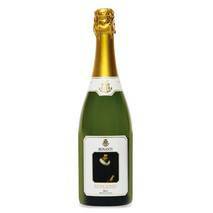 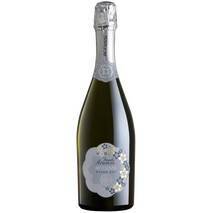 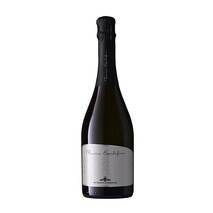 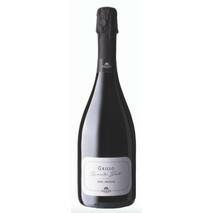 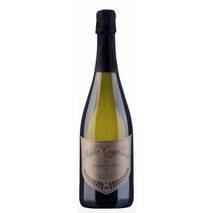 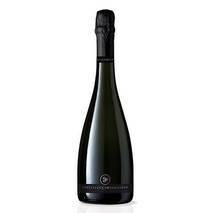 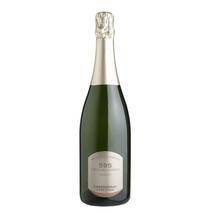 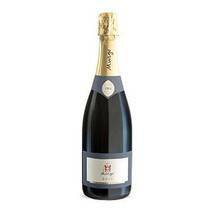 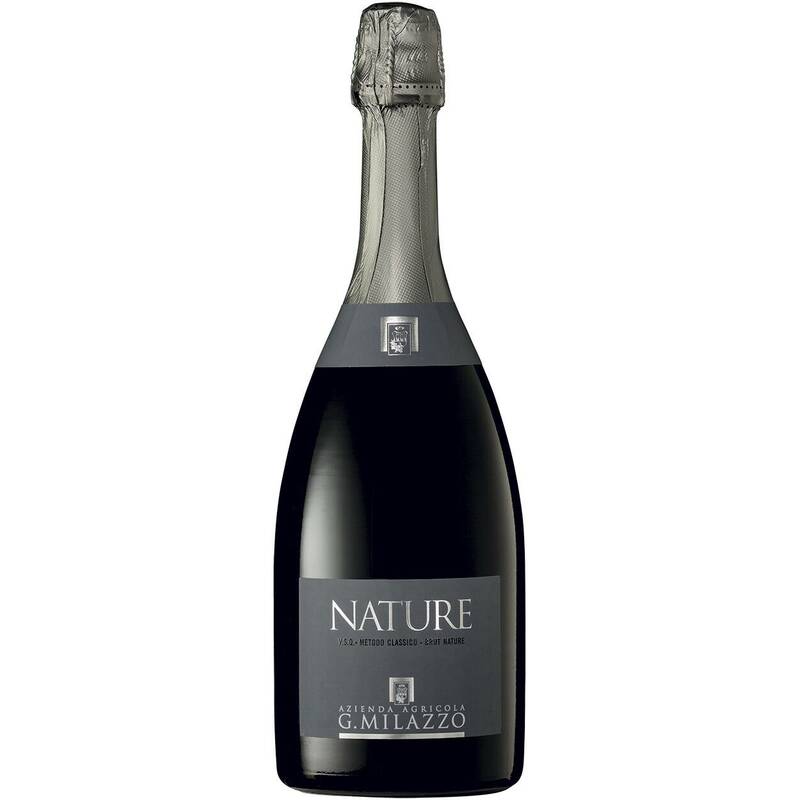 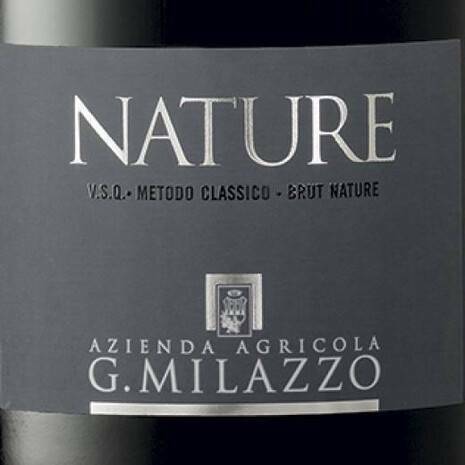 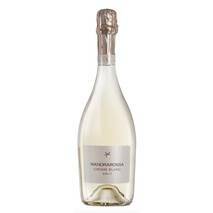 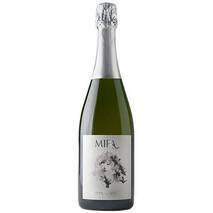 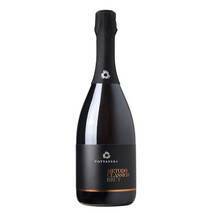 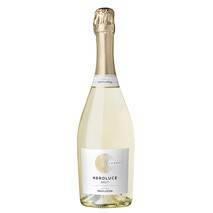 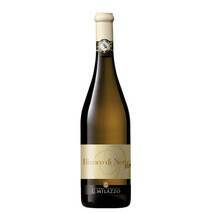 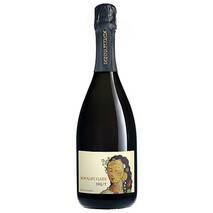 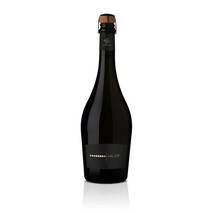 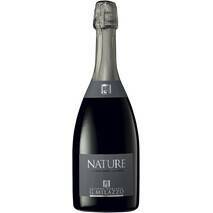 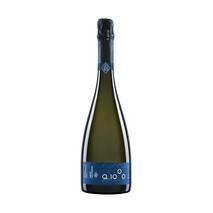 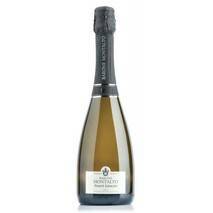 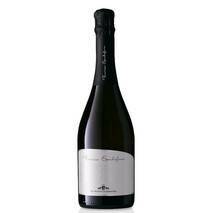 Milazzo NATURE sparkling wine is a Blanc de Blanc made from Chardonnay Milazzo grapes where you can find the perfect synthesis between the best expressiveness of Chardonnay grapes and the combination of terroir and Mediterranean climate. 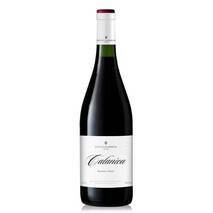 In fact, thanks to the climate of Campobello we are able to obtain a full maturation of the selected selections, able to preserve freshness, elegance and aromatic vein. 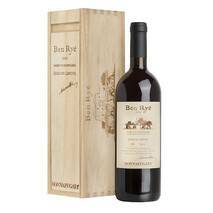 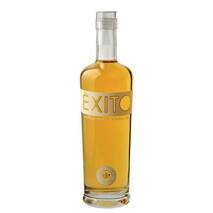 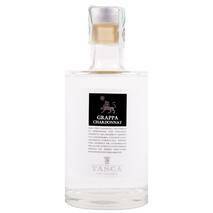 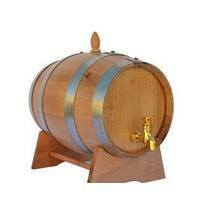 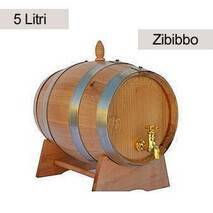 A "Mediterranean" expression that manifests itself in a style of wine making and cellar choices, all aimed at preserving and enhancing the territorial expression.